Causette Magazine features an article on abortion, Choices Women's Medical Center, Merle Hoffman and the state of the abortion battle in the United States. 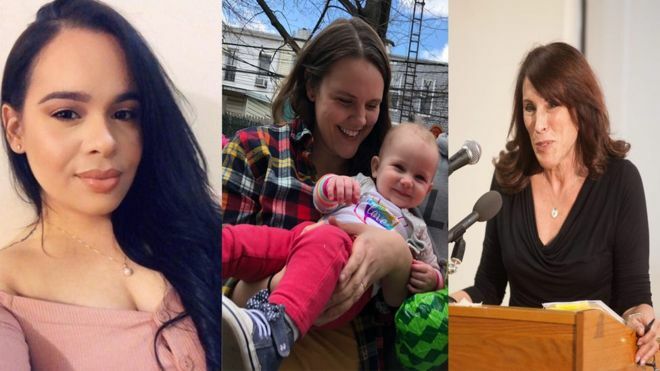 BBC.com reports that on the 46th anniversary of Roe v Wade, the landmark US ruling that made abortion legal, NY signed a new abortion rights bill that Merle Hoffman finds "overdue". 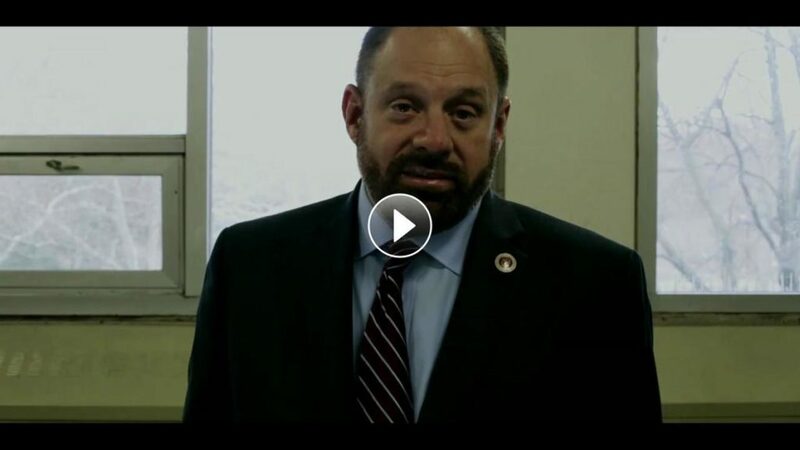 Queens DA candidate Rory Lancman picks up endorsement from abortion rights pioneer Merle Hoffman. 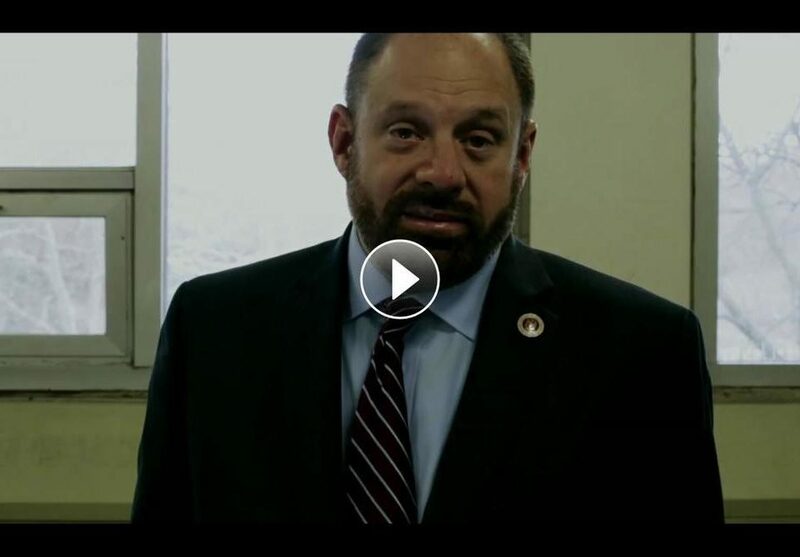 Choices would like to share an article from the NY Daily News featuring Merle Hoffman speaking about why she endorses Rory Lancman for Queens District Attorney. 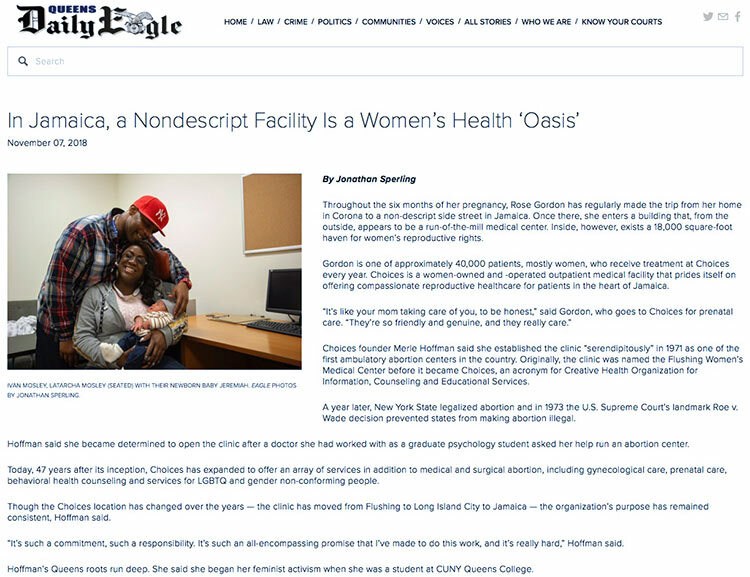 Queens Daily Eagle part one in a series about Choices Women’s Medical Center, a women-owned and -operated outpatient medical facility that prides itself on offering compassionate reproductive healthcare for patients in the heart of Jamaica, Queens.